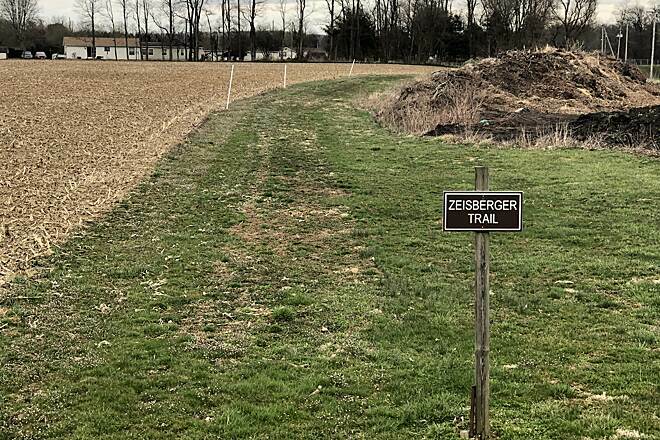 Zeisberger Trail and Parks group (ZTAP) is working to connect the village of Tuscarawas (Tusky) to the surrounding communities and larger regional and state recreational trails. 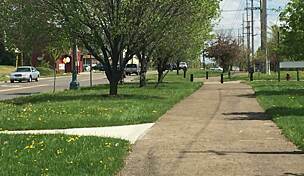 ZTAP has already developed its own regional trail plan, improved existing recreational facilities in Tusky, and established a contiguous .66-mile hiking trail along the former Ohio & Erie Canal Feeder Canal Towpath. 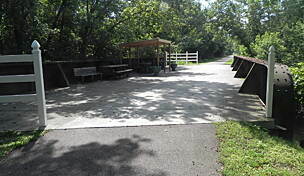 The current surface of woodchips on the Feeder Canal Towpath Trail is appropriate only for hiking/walking and mountain biking. 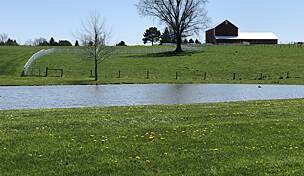 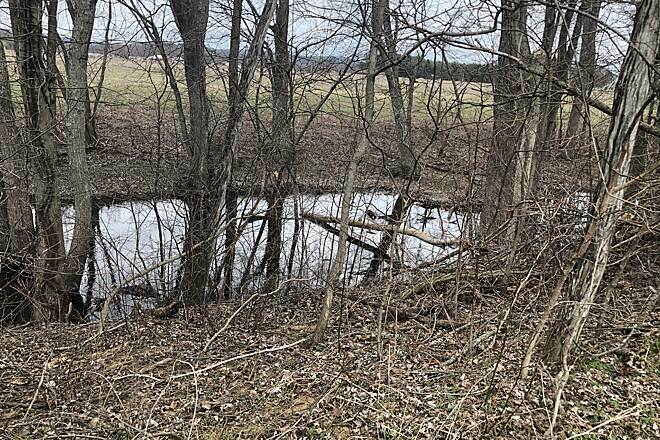 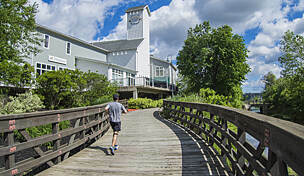 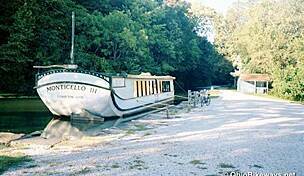 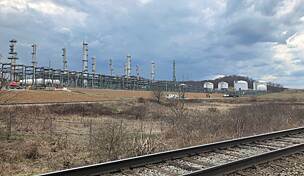 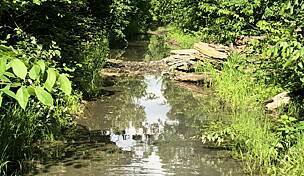 It runs from Tuscarawas Road along the former Feeder Canal right of way, past the water treatment plant, to Sharon Drive, on the edge of the Village of Tuscarawas. 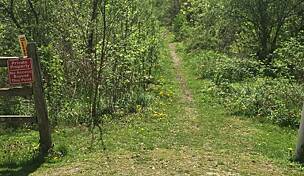 Work is currently underway to improve the surface for more uses and extend the the trail the entire length of the original Feeder Canal. 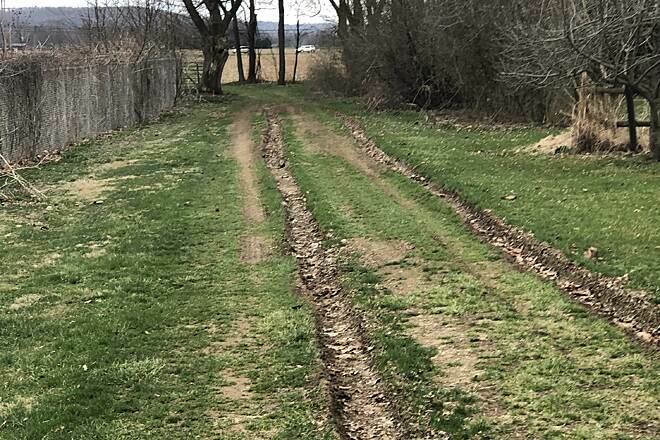 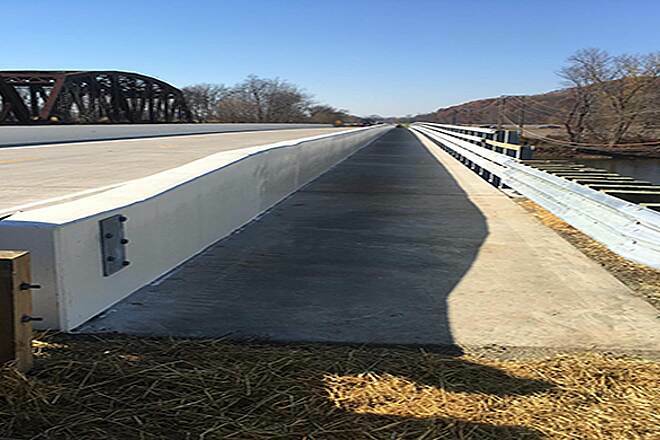 Future plans will connect to nearby communities and bike lanes along State Route 416. 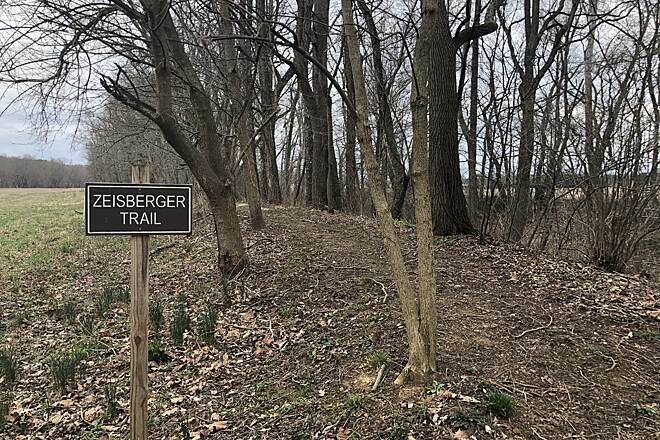 The Zeisberger Trail can be accessed for locals by foot/bicycle at the terminus of Sharon Drive or School Street Extension. 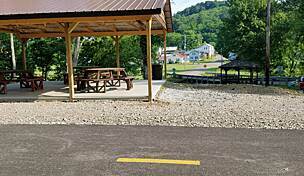 Parking is available at Snyder's Landing boat launch at the intersection of Tuscarawas Road SE and the Tuscarawas River. 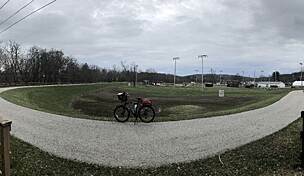 The trail begins West of the parking lot and is to the left of the village access road and compost pile. 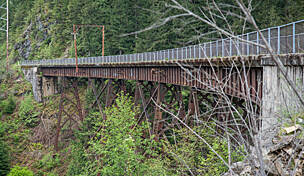 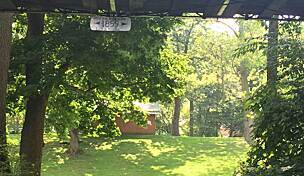 It is clearly marked by a brown "Zeisberger Trail" sign.